The story about the favoritism used by the president of the University of Texas at Austin to admit students due to their connections with politicians and other influential persons is not going away. 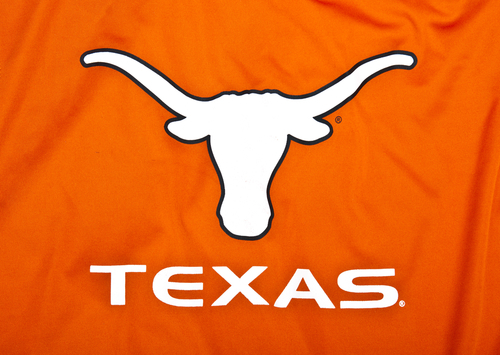 It doesn’t matter how much the UT system defends the school president, Bill Powers, or how much Powers tries to tell the public that everyone does it, or whether the legislature tries to blame the UT trustee who blew the whistle on the practice. After our report was posted here at NPQ, evidence has shown that the number of students who were admitted over the objections of the admissions committee due to their relationships with pols, trustees, and donors was not inconsequential, but came to hundreds each year. Additional reports based on the Kroll Associates review of the questionable admissions have been demonstrating that the numbers of admission “holds” were at a magnitude that should merit a review of potential disciplinary action, even if the UT system leadership quickly reached a decision on reading the Kroll report that no disciplinary action was warranted. With more revelations and analyses being made public, the drumbeat seems to be heading toward a reconsideration of the official inaction. At least one state legislator has raised the issue of holding formal hearings on what was going on with the secret admissions process choreographed by Powers. Although Powers has powerful friends in state government, this kind of secret practice ought to get legislators questioning the university system so that some element of fairness is introduced into the admissions process. That’s the problem. Although the lack of transparency in the UT system is obnoxious, as it was with the secret “A-list” names given special treatment at UT Southwestern Medical, the problem in the admissions process is that most applicants’ families aren’t eligible in terms of economic or social status to be in the bidding.